It was 1980 when the Jacqueline Hill the last ripper victim’s murder took place. 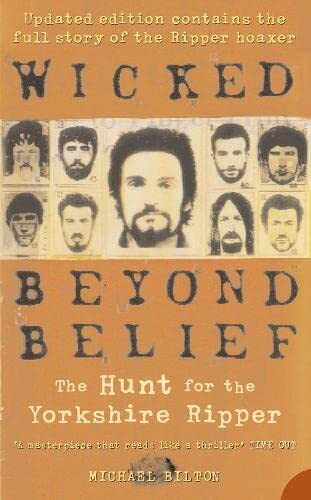 Peter Sutcliffe from Bingley, aka The Yorkshire Ripper, must stay under guard because his crimes, which included 13 killings and seven attempted murders, were ‘at the extreme end of horror’, Britain’s top judge ruled in January 2011. Appeal court judges said: ‘An examination of the entire catalogue of the offences demonstrates that this was criminal conduct at the extreme end of horror. Each of the attempted murders, as well as each of the murder offences, was a dreadful crime of utmost brutality. The appeal was funded to the tune of c£400,000 by legal aid and a further appeal to the Supreme Court is being considered by Sutcliffe’s lawyers (money for old murders). In a recent update police are thought to be investigating claims the Yorkshire Ripper was responsible for more murders and attacks for which he was never convicted. This was sparked by possible censorship of a section in the report by Sir Lawrence Byford. The Ripper remains in jail. 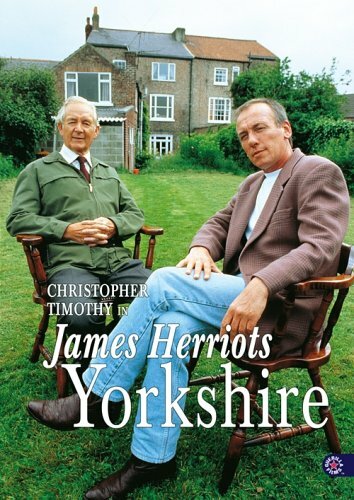 Christopher Timothy was one of three actors to play Alf Wight the real James Herriot. This picture was taken in the garden of Alf’s Thirsk house and surgery that is now a gem of a museum and testament to Veterinary surgery and James Herriot memorabilia. Link to buy the DVD or books from Amazon. 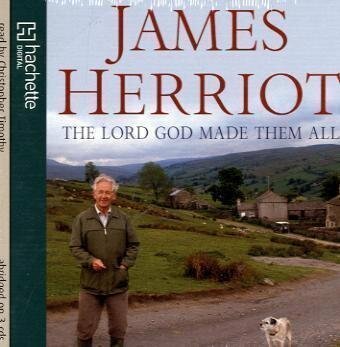 James Herriot books were printed in over 20 languages and spawned feature films and the long running TV series set in the Yorkshire Dales. Filmed largely around Askrigg the real vets practice was in Thirsk but it was the Yorkshire farmers and families that provided the stories that made the series so popular. Alf’s real son Jim Wight has written an affectionate and illuminating biography of his father The Real James Herriot ‘A thoroughly entertaining book, well written by the man who knew “James Herriot” best, his son.It brings to life the man behind the stories and his son has described with love and affection the man who was his father.’ from a review by K E Beckett. Askrigg in Wensleydale was the home of Skeldale House for the TV series, where vet James Herriot lived. The Kings Arms made many appearances as the Drover’s Arms as did the village’s tall houses and narrow, cobbled streets that are centred around the 13th centuary St Oswald’s Church. Askrigg was noted for hand knitting and clock making and there is an ancient bull-baiting ring still set in the village square next to the market cross and stone pump. Both Thirsk and Askrigg are well worth a trip or weekend away. Mrs Pumphrey and Tricky Woo from The World of James Herriot. 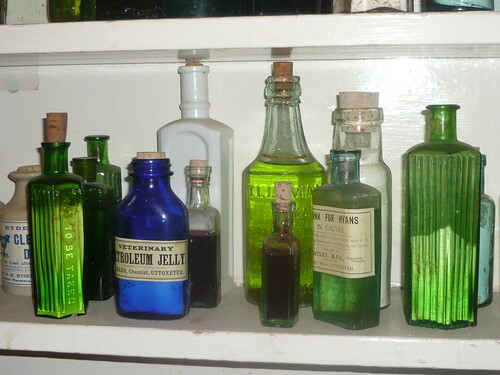 Lotions and potions from the dispensary at The World of James Herriot in Thirsk. It was always Black or White for Geoffrey Boycott. 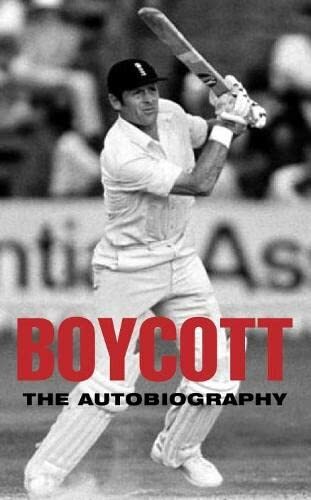 Whether batting or commentating, his uncompromising attitude was one of his greatest attributes and it is relevant that his autobiography is cased in a Black and White photograph. On facing the England ‘pace’ attack – ‘I’d like to paint my face black and go in for the West Indies against our bloody attack. I think England will win a Test. My concern is Australia will probably win the others. The new show, called fittingly, ‘Pat Kirkwood is Angry’ will display more talent than invective if Leeds University graduate Jessica Walker has anything to say about it. Being remembered more for an alleged affair with the Duke of Edinburgh than a glittering career as a musical actress could make anyone angry! Her fourth husband, Peter Knight, a former president of the Bradford and Bingley Building Society, said: “She never once complained to me, or to anyone else, about the lack of official recognition, though I know it hurt her very deeply” angry again I guess. One newspaper headline called it ‘The Duke and the Chorus Girl Affair’. Pat displayed her anger by retorting ‘I had never been in the Chorus in my life’, she was always a showgirl and musical success story. This anger is being channeled into a new show funded by Opera North. It is written by and stars Yorkshire actress Jessica Walker. There is a lot of material to develop about Pat Kirkwood, who died in Ilkley on Christmas Day 2007 aged 86. There had been affairs with President John F. Kennedy’s brother-in-law, actor Peter Lawford, and also with Danny Kaye. In 1944, she is reputed to have sung with Glenn Miller and his orchestra, only days before Miller vanished. Flirting with Hollywood, MGM put her under contract but thought she needed to lose weight, and prescribed pills that had a disastrous effect. Pat Kirkwood suffered a severe nervous breakdown and was committed to a sanatorium in New York for the best part of a year. In a career spanning more than 60 years she starred in leading roles in musicals written by Noel Coward, Cole Porter and Leonard Bernstein and was more successful in the UK than America. In pantomime she was a dashing principal boy with legs to drool over. Pat co-stared with George Formby in Let George Do It but found the experience totally unedifying as George was lacking in conversation and under the thumb of his controlling wife. 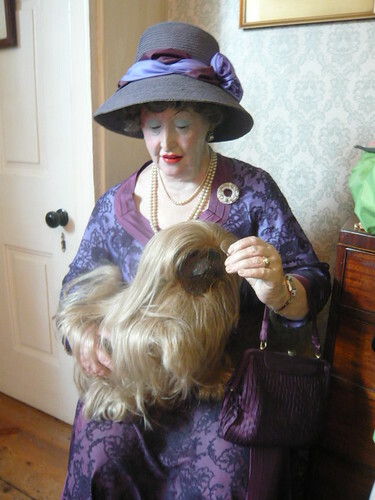 There are conflicting ideas about Pat’s view of George but Beryl Formby was a tartar. When Pat Kirkwood died on Christmas Day 2007, the world-wide media coverage focussed on two things: her fabulous legs, once described by Kenneth Tynan as the eighth wonder of the world, and her rumoured relationship with Prince Philip. If you get a chance the new show called fittingly ‘Pat Kirkwood is Angry’ will display more talent than invective. ‘This book is different as it tells the story in some detail of the effects on the son of the victim, his family neighbours and friends. 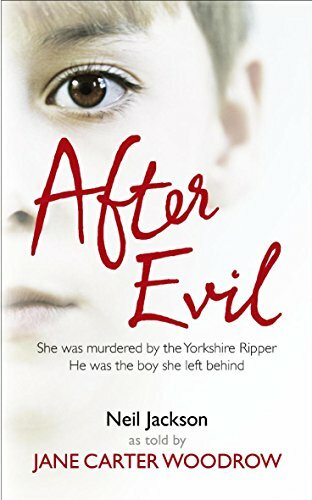 It really is an eye opener and reminds us all and especially those responsible for investigating crime and those responsible for the future of the villain to consider much more fully the effects the murderer has on those bereaved and their well being. Very well written and though detailed is not ” Heavy”. 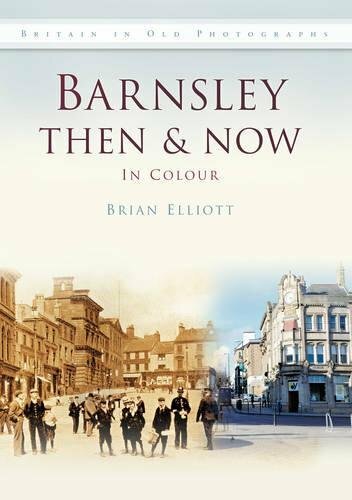 It is to this sons credit that he came through his trauma eventually and a credit to the author for sensitivity and thorough research.’ with thanks for Amazon review by Rev. J Cooper. Anna Rogulsky was attacked in Keighley in July 1975 and Wilma McCann and Joan Harrison were murdered later that year. Emilly Jackson, Marcella Claxton, Jayne McDonald, Marilyn Moore, Marguerite Walls, Upadhya Bandara, Jacqueline Hill and Irene Richardson were all found dead in Leeds during the 5 years of horror perpetrated by Sutcliffe. Murders also took place in Halifax, Huddersfield, Bradford and of Vera Millward in Manchester. On 2 January 1981 Olivia Reivers was getting into a car when the police stopped to talk to the driver. He asked to go relieve himself in some bushes where he stowed a knife and Ball Pein Hammer. Meanwhile police realised the number plates were false and took Sutcliffe, then calling himself Peter Williams, into Hammerton Road police station before transferring him to Dewsbury. Another knife was discovered in the toilets at the police station and eventually Sutcliffe confessed he was ‘The Ripper’. 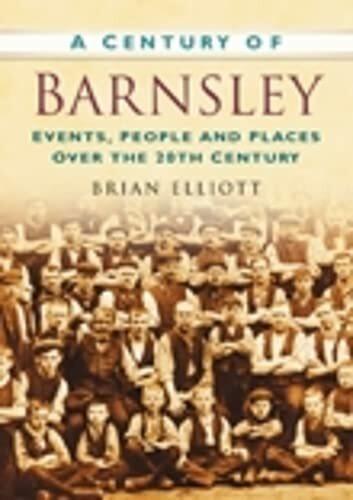 Markets were first established in Barnsley by Royal Charter in 1249. ( That is the year not nearly ten too one in the afternoon) The current markets in the local areas provide ‘quality products at bargain prices’. Small and casual traders can take space for a reasonable cost. Tourism in Barnsley is still an unknown quantity with the Tourist Office closing on Saturday and Sunday but go figure. Still the greatest asset is the local people so go into Pub for a good listen if not chat. Alternatively see the links below for information on local attractions. Well I’ll go to t’foot of our stairs – we had a little dog we called Grieg after t’composer. ‘No it used to pee agin t’suite’. Is your Dad struggling to see well enough to read small or LCD print? 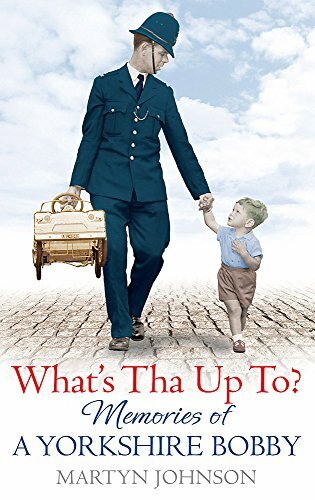 If so, then rather than a traditional book or kindle, you may want to consider an audio book for father’s day. If your Dad is too young to be loosing his sight he might appreciate an audio book to listen to in the car when he’s stuck on the motorway or at some road works. Mr ‘erriot is good for a smile or two as he takes you through his entertaining reminiscences about his life as a Dales vet. There are 8 audio books in the series including the above The Lord God Made Them All which is read by Christopher Timothy. 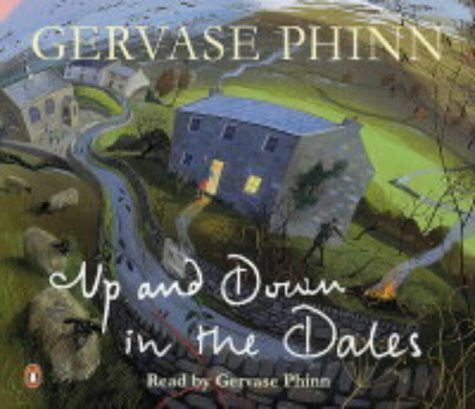 In ‘Up and Down in the Dales’ Gervase Phinn reads his own work. 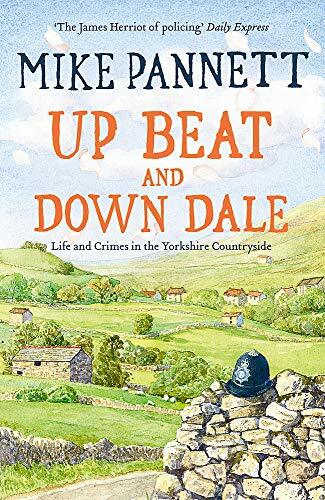 His other titles The Other Side of the Dale, Over Hill and Dale and Head Over Heels in the Dales have already been read on radio 4 but an audio book can be slotted into the player at any time. Sit your Dad down and ask him what life was like when he was your age. He probably wont tell you but secretly he will be pleased to have been asked. Send him a birthday card (suitably modified and cheeky) – it is what I often get as a multipurpose offering that can cover Christmas, anniversaries and other occasions. I know Clintons and Birthdays have just gone under despite the high price of greetings which some of us can now get American style. So opt for a n’then Dad are you going to take us to the pub?